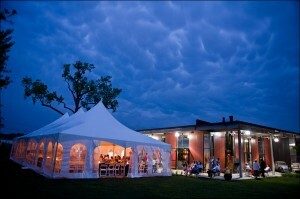 Jasper Winery is located just minutes away from downtown Des Moines. 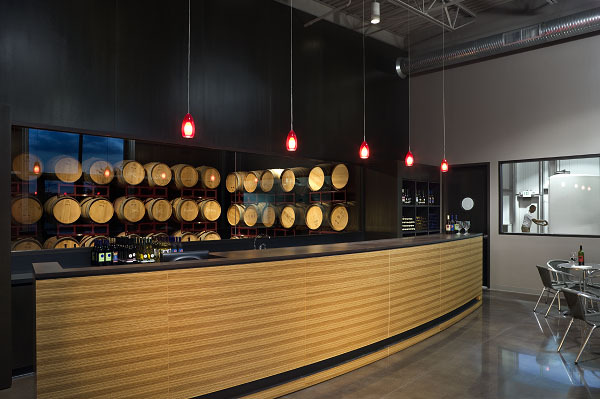 The winery is an “estate style” winery facility in the heart of the metro area. We specialize in wines using grapes sourced from vineyards throughout central Iowa. We are open seven days a week for tastings and a relaxing view of the onsite vineyard. 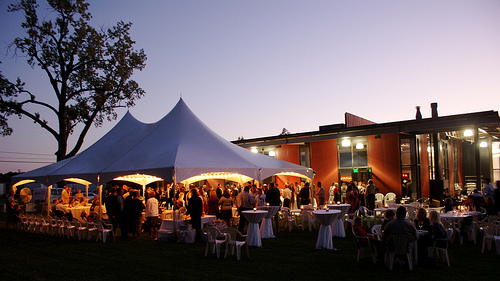 Out event facility allows for weddings and corporate events both large and small.